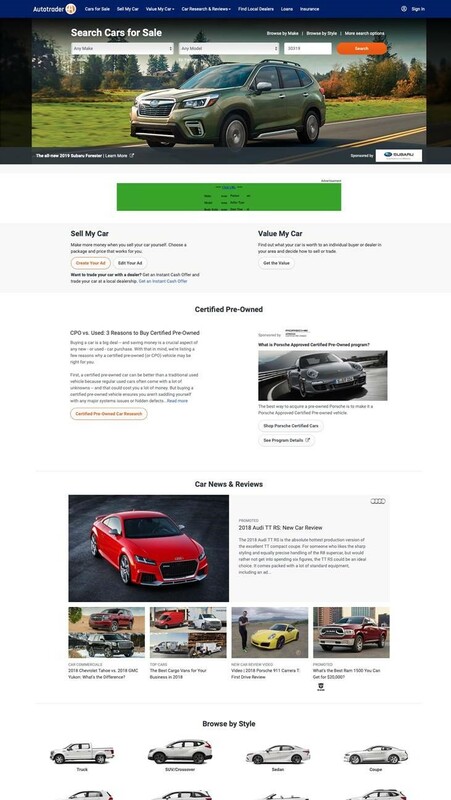 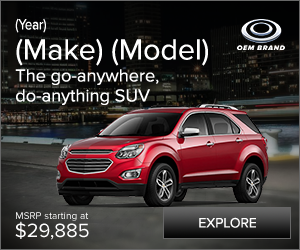 High Impact homepage campaign to showcase your new model launch or sales event. 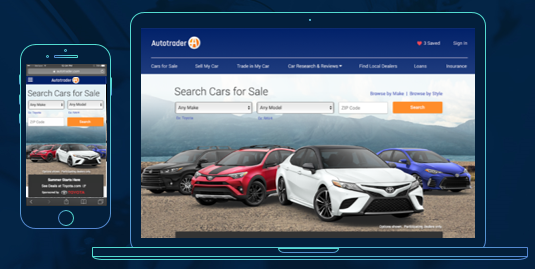 Drive qualified shoppers to your website through various call to actions and clickable components. 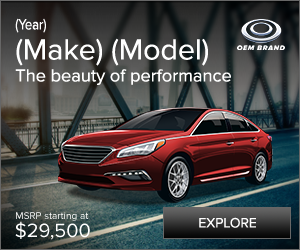 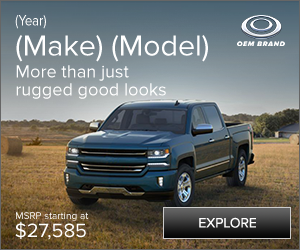 Driving shopping engagement on the OEMs website.